Simon Bailey is partner at The Caffeine Partnership, an award-winning strategic consultancy which specialists in brand-led business growth. He is an experienced business leader, consultant and brand specialist who advises CEOs and senior professionals on how to use their brands to drive business growth. Simon Bailey was formerly the European CEO of Interbrand; prior to that he was the UK CEO of WPP agency the Brand Union. 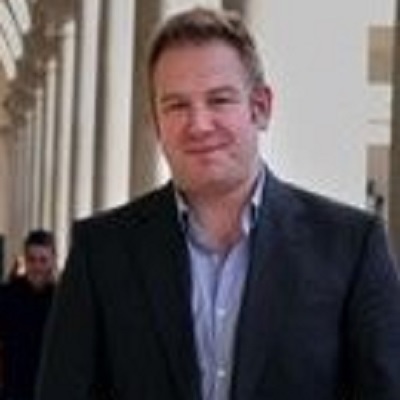 Simon has successfully led several businesses turn-arounds, helping to restore both profitability and market reputation. His agencies have twice been awarded 'Agency of the Year' by Marketing Magazine.